Come and have your lesson with us, your half hour lesson will take place in our professional studio environment. 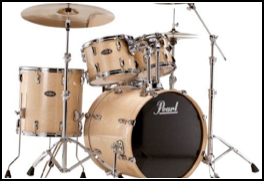 We have been offering Guitar & Drum lessons for over 17 years with many students from 7yrs old to adult. All skill levels from beginner to advanced. 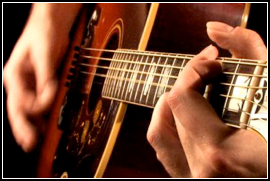 Don’t be worried if you’ve never picked up a musical instrument in your life, we can assist with music exams or just to help you finally learn that instrument at a price you can afford. Enrolling Now! £10 per group lesson and £15 per 1-2-1 Lesson. Call the studio now to secure your placement.